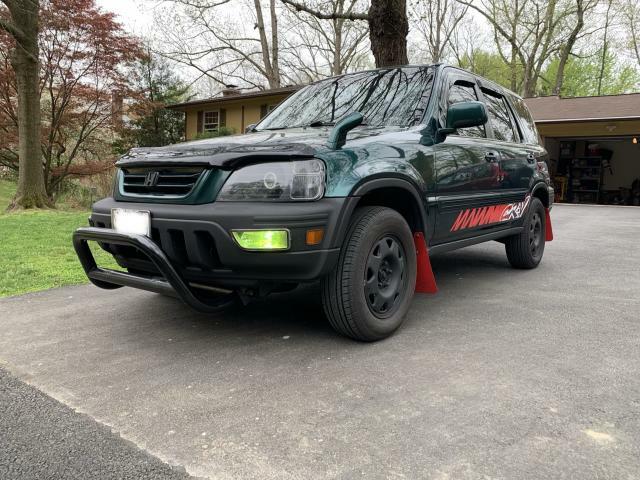 My 2001 CR-V about 5 years later... The modifying addiction never stops. Last edited by 01CRVEX; 01-29-2019 at 09:55 AM. Vehicles History (early -> present): 1990 Mercedes Benz 350SDL, 1995 Honda Civic EX, 2006 Nissan Roadster Conv 350Z, 1992 Mitsubishi Galant VR4, 1991 Acura Integra LS, 1998 Suzuki GSXR SRAD 600, now 2001 Honda CR-V EX. 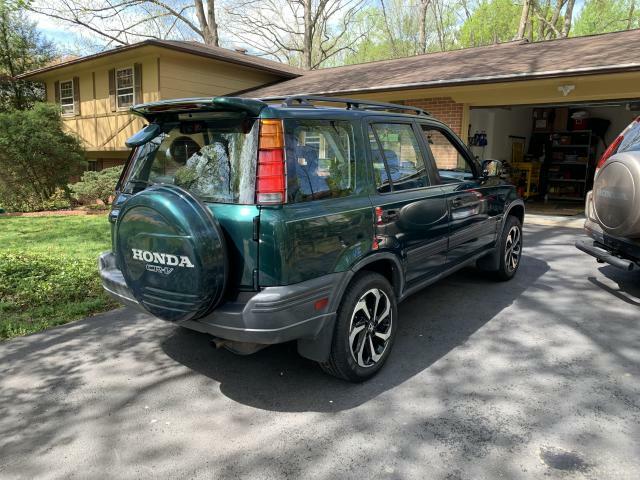 Will be trading my 2001 Honda CR-V EX AWD Auto 158k Miles for a 2000 Honda CR-V LX AWD 5-Speed. 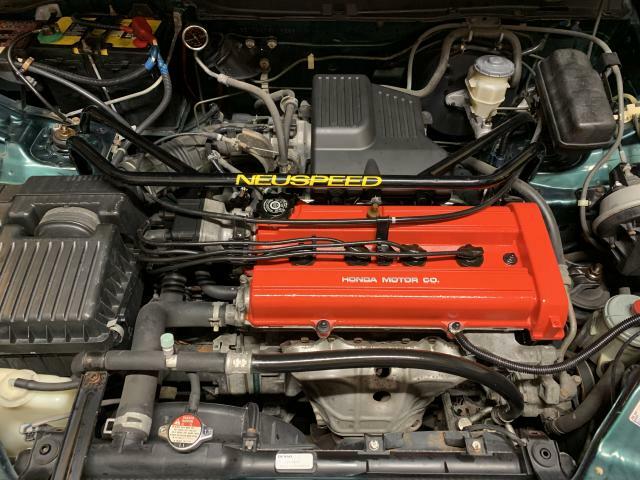 I’ve been held back on what engine mods I could perform due to automatic transmission. My good friend has agreed to trade after all the parts and labor performed for suspension/steering/engine&trans mounts/all fluids changed. I’ll be happy to start a new chapter of my CR-V days. I’ve always said I’m sticking to this model and year. All that woodgrain is going and given back to my friend to put back on. Rarely ever see these woodgrain trim sets for sale. Last edited by 01CRVEX; 04-21-2019 at 07:12 PM. Last edited by 01CRVEX; Yesterday at 10:00 PM. Nice! Wish I had a manual trans! I tried hard to find one here, no luck. Trust me I feel your pain. Apparently a lot of the first gen manuals are in California. I’ve only seen a handful in this area. I’m starting to transition myself away from this site to Instagram. Much more followers and people to talk to there on IG. 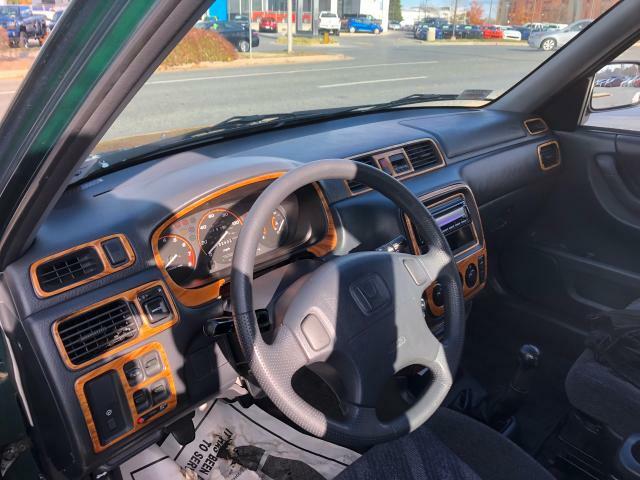 Very goodlocking woodgrain - the light color is amazing! 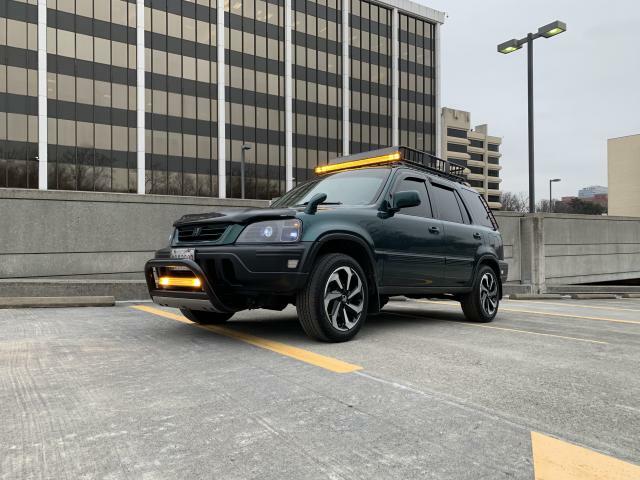 Wish I could get that light color for my 2010.